local business Archives - KB Concepts P.R. 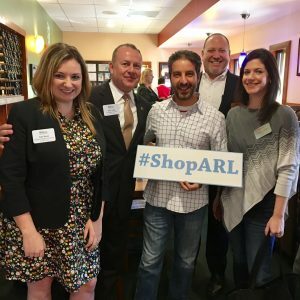 Joe’s Place Pizza & Pasta owner Rosario Farruggio shows his #ShopARL support while recently hosting the Arlington Chamber board for its monthly meeting. As co-chair of the Chamber’s committee assisting with communications when the ShopChamber initiative was developed, I had the pleasure of helping launch this program in 2014. Since then, I’ve continued to encourage fellow Chamber members to patronize Chamber businesses first and as much as possible. After all, this is one of the core values and benefits of our Chamber membership. Also, the heart of my P.R. 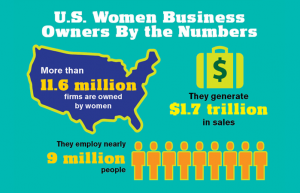 business is now social media, because every business and nonprofit understands it is the number one tool for marketing and growing a business, telling your organization’s story and sharing news and information with the community. Social media has also dramatically changed how we make decisions about how to spend our money, what organizations to support, where to go for dinner, who the best chiropractor is, and more. Word of mouth testimonials via social media play a far greater role than ever before, with millennials, in particular, making 90 percent of their major and minor decisions based on what they see online. This makes the Chamber’s Shop ARL social media contest even more important – and fun! 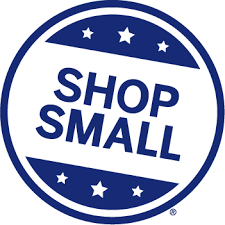 The Chamber has extended the push to share #ShopARL stories on social media beyond the holiday season, and will continue share these stories and posts by those who make a habit of supporting fellow Chamber businesses and nonprofits throughout 2017. So get social! Different industries are featured each month throughout the year. This month’s focus is Financial Services, timed to coincide with our tax, budget, and investment planning as we begin a new year. Show some love to your banker, accountant, and other financial advisors by posting about them this month. Each time you do business, make a mental note to Shop Chamber first. Snap a photo and post it to your social media with the hashtag #ShopARL. That’s it! The Chamber’s communications team will keep track of who posts the most, and will reward top posters. Together let’s keep this party going to support Arlington Chamber businesses all year long!